The World Bank Board of Directors approved Thursday the Policy Based Guarantee (PBG) of EUR 100 million, which provides partial coverage for Macedonia borrowing of EUR 130 million from the international bank loan market. This operation helps the country access new financing sources at improved terms and, at the same time, supports the continuation of reforms necessary for improving the country’s resilience to shocks and building the basis for a stronger economy in the future. „The Policy Based Guarantee supports reforms which will help reduce future risks to stability by strengthening sustainability of public finances and the resilience of the financial sector. It also supports improved protection of the most vulnerable as well as enhanced incentives for formal labor market participation. The guarantee will enable the Government to borrow during the current turmoil at reasonable cost and to diversify sources of financing,“ explains Lilia Burunciuc, the World Bank Country Manager. Policy Based Guarantees are offered to countries with sound performance over a longer-term. 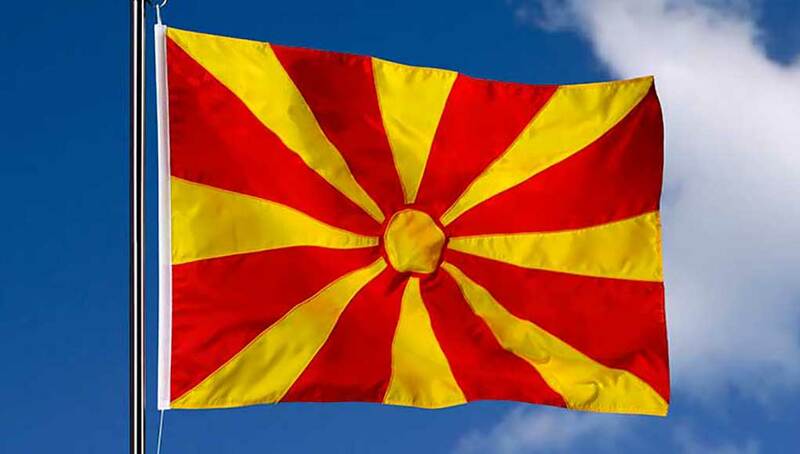 Macedonia has established a strong decade-long track-record on macroeconomic stability and has been implementing critical structural and social reforms to promote growth. The reform program supported by the Policy Based Guarantee is consistent with the European Union accession efforts. It is expected to have a positive impact on the functioning of labor markets, the conduct of economic and monetary policy and social cohesion, which have been identified as critical benchmarks to begin membership negotiations. „The distinguishing feature of the Policy Based Guarantee is that they are used to catalyze private financial flows in developing countries. Similar to Development Policy Loan, the Policy Based Guarantee is supporting the government program aimed at growth and poverty reduction. In this way, by using the Policy Based Guarantee, countries can benefit from both the development goals of the project as well as from establishing relations with private investors which will become increasingly important goring forward,“ says Evgenij Najdov, Senior Country Economist and Task Team Leader. The Policy Based Guarantee is issued by the International Bank for Reconstruction and Development (IBRD) and will cover EUR 100 million of the EUR 130 million principal of a commercial loan with a 5-year bullet maturity.